The Wharf’s Mission is to provide community organizations, notable brands, corporations and non-for-profit entities an affordable platform to produce, showcase and host memorable events open to the public. 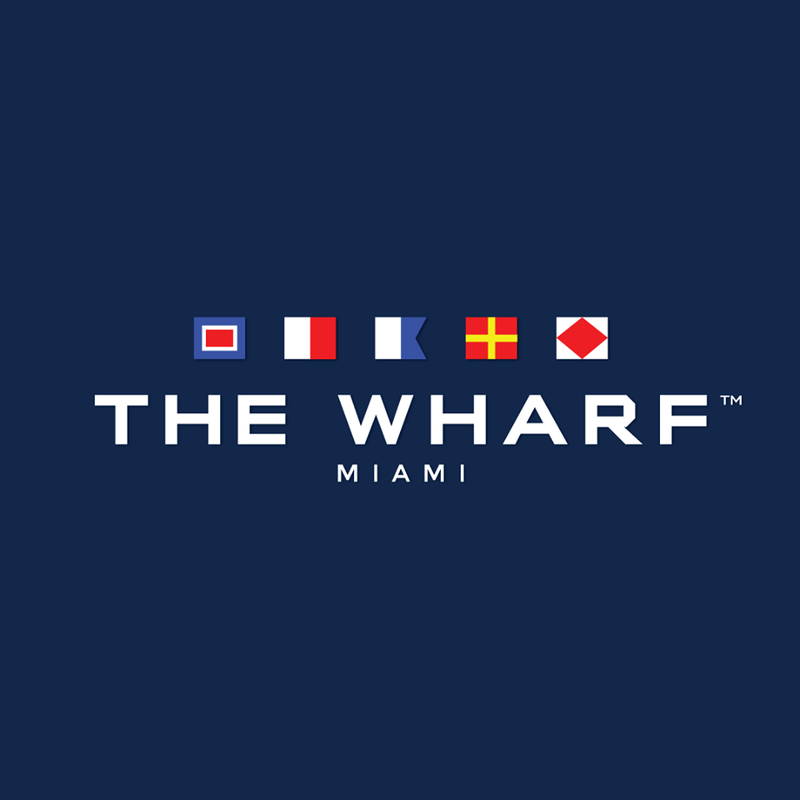 The Wharf boasts a setting unlike any other in South Florida. The 30,000 sq ft open-air pop-up welcomes patrons looking to please their palates with some of the most delectable libations and culinary creations in town. We feature a rotation of highly acclaimed chefs curated to please the foodie community and a fish market & raw bar by local seafood favorite Garcia’s. The Wharf features 8 food vendors, several bars, lounge seating on a wooden deck as well as conversation and dining areas along the river for those looking to enjoy a great atmosphere with friends. The Wharf also offers an impressive amount of dockage space for those arriving by boat.